eMedley for Chiropractic programs streamlines the tracking of curriculum and student performance tied back to the Meta Competencies, program objectives, outcomes, and more. Programs are required to demonstrate that its students have achieved the meta-competencies set by the Council on Chiropractic Education, and eCurriculum allows for just that. Track which courses, course objectives, fieldwork experiences are covering specific program outcomes and competencies to fill in gaps and identify redundancy across the curriculum. 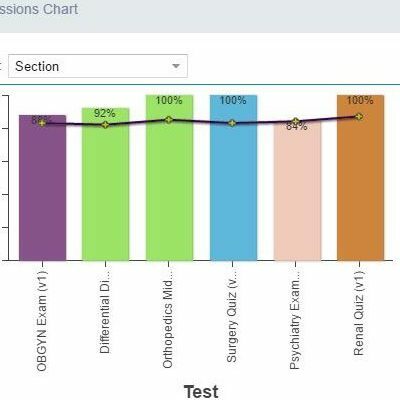 Chiropractic programs use performance data to reinforce and assess the effectiveness of the curriculum and help students prepare for Category exams. ExamN and eValuate provide a clear picture of student performance from the first day they set foot in the classroom until they graduate. Chiropractic programs use clinical experience tracking as another effective way to track student skills and growth. 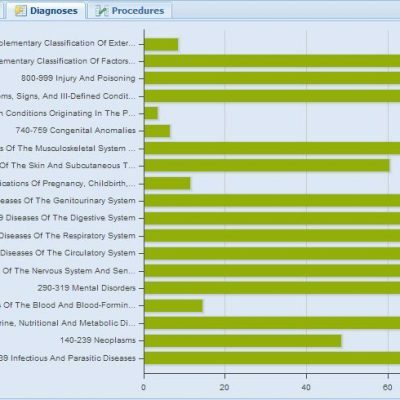 eClas offers the program-specific case management tools necessary to not only create case logs, but to visualize and report on them as well. 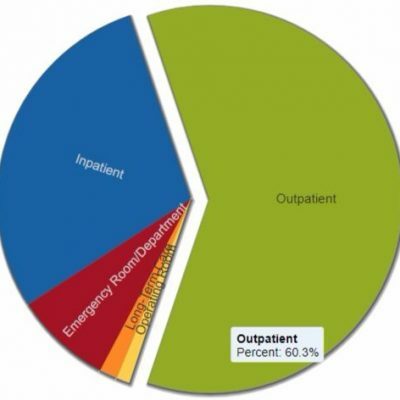 Use intelligent data reporting to answer the questions of individual requirements and history. eKeeper stores all this information and more, allowing for easy retrieval and easy manipulation. Manage contact information, track documentation expiration dates, and get automatic reminders on required documentation updates. 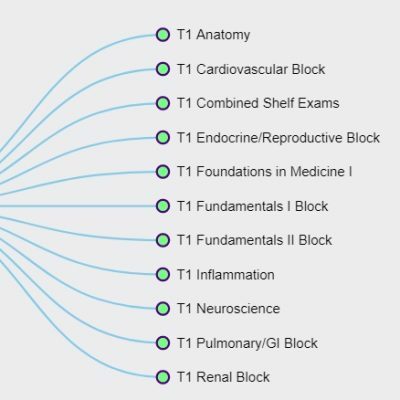 Centralize all documentation and information related to clinical sites, logistics, credentialing, federal designations, type of practice, affiliation agreements, and contract expirations (with automatic notifications). Built-in tools to plan scheduling blocks, track planned vs. finalized site assignments, and publish schedules for students. Ensure that students are getting the right amount of fieldwork experience and time at each site. Manage affiliation agreements, site logistics and documentation, and contact information, with automatic expiration reminders, mail merge, and schedule driven correspondence management. Built in approval and review processes for assignments, time logs, evaluations, and assessments. Map Program Objectives, Course Objectives, Session Objectives and more to CCE and NBCE requirements, and more to track reinforcing content, Gaps, and Overlaps in course instruction. Extensive reporting tools to help answer key questions related to: What are we teaching? How are students performing? What experience are they getting? Are we meeting our accreditation requirements? Manage question banks, tests, and remediation while tracking student performance tied to specific Chiropractic Standards and Topics. Generate comprehensive portfolios of student experience and competency mastery. Administer evaluations for students, preceptors, clinical sites, courses, lectures, and faculty tied to schedules with automated reminders. eMedley is not a one-size-fits-all solution. It’s designed to be extremely scalable, so each implementation includes custom functionality to meet a program’s specific needs.